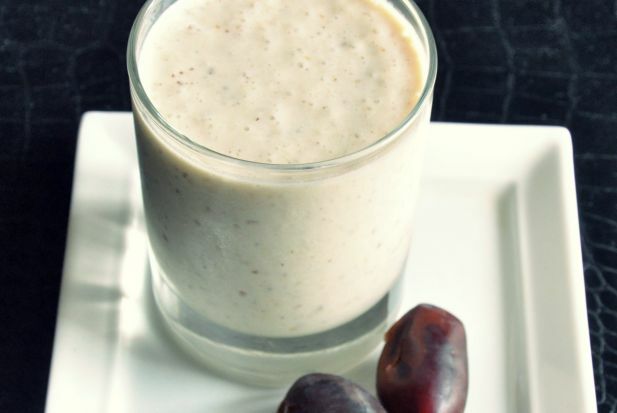 Smoothies are excellent for sahur (pre-dawn meal), as they are nutritious and filling. You just need a blender and can play around by adding fruits and nuts. Place all the ingredients in a blender and whip until smooth.